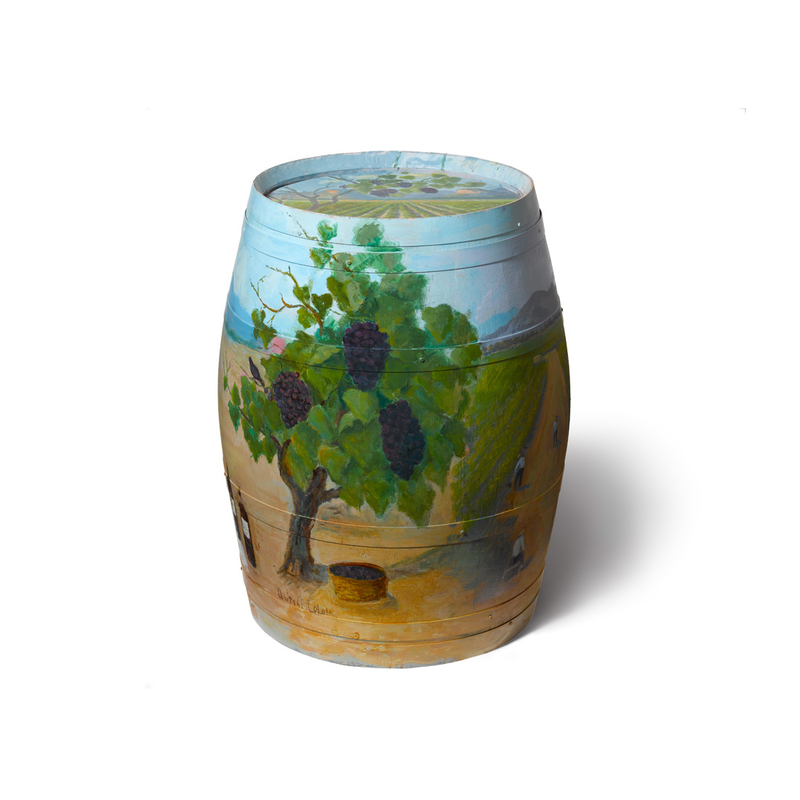 Self-taught, his vocation for painting comes from his contemplation of the thousand year old olive trees and of the countryside of the Sierra de Tramuntana in his free time between his work in the fields. 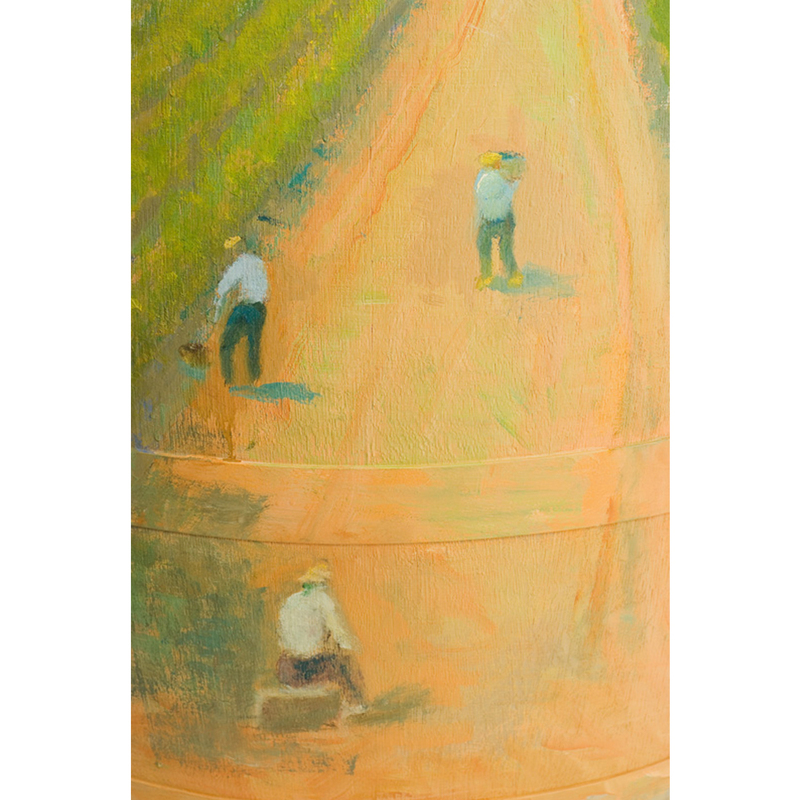 He held his first exhibition after the Civil War in 1943, at the Fine Art Circle in Palma, requested by the son of the owner of the Costa de Palma galleries, Josep Maria Costa, an exhibition room that used to promote new artistic trends between 1920 and 1950. 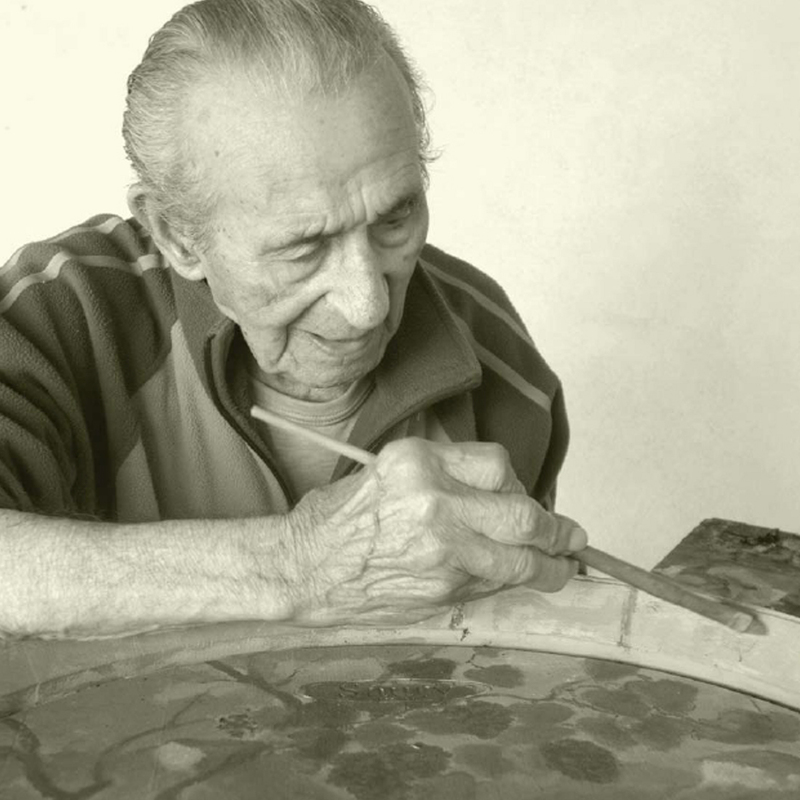 The exhibition, whose inauguration he could not attend, was a great success and he sold all his pieces, encouraging him to continue painting, non-stop, the landscapes around Bunyola, Valldemossa, Deia, Soller, la Calobra, the Pareis river course, Pollenqa, Alcudia and Formentor, and to continue exhibiting almost every year at the Costa galleries, the Xaloc gallery, the Fine Art Circle in Palma and at different locations on Mallorca (Muro, Bunyola, Son Servera – Sa Pleta Freda gallery -, Sa Pobla, Campanet and Santa Maria) and in mainland Spain (Madrid and Murcia). 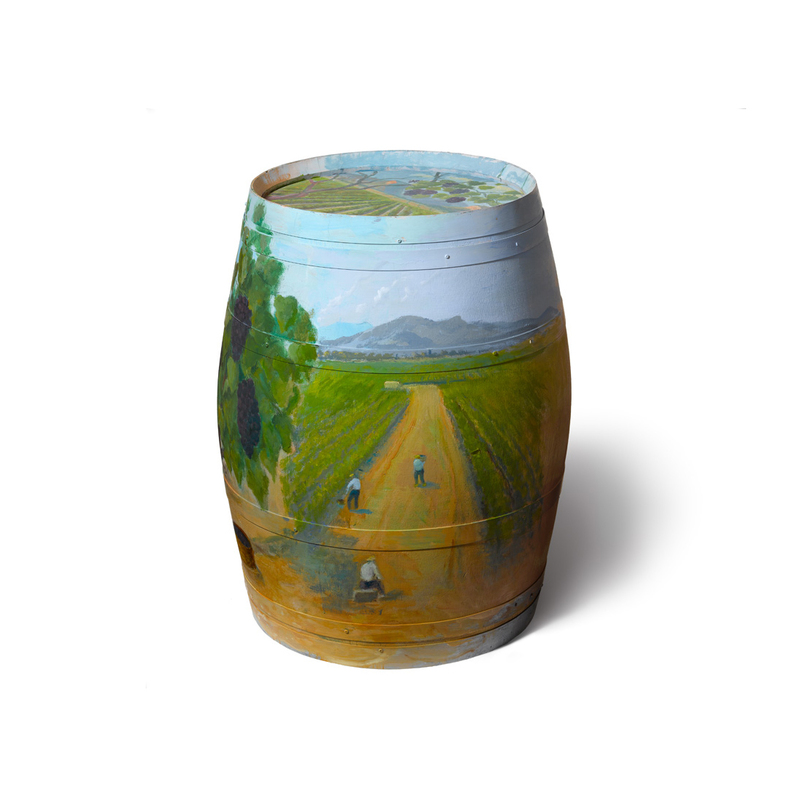 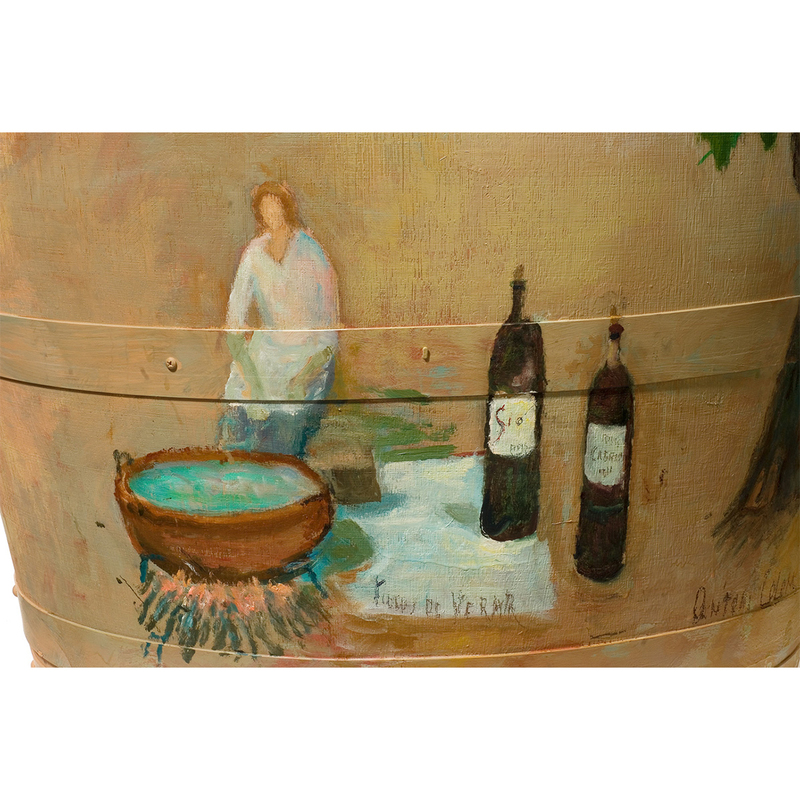 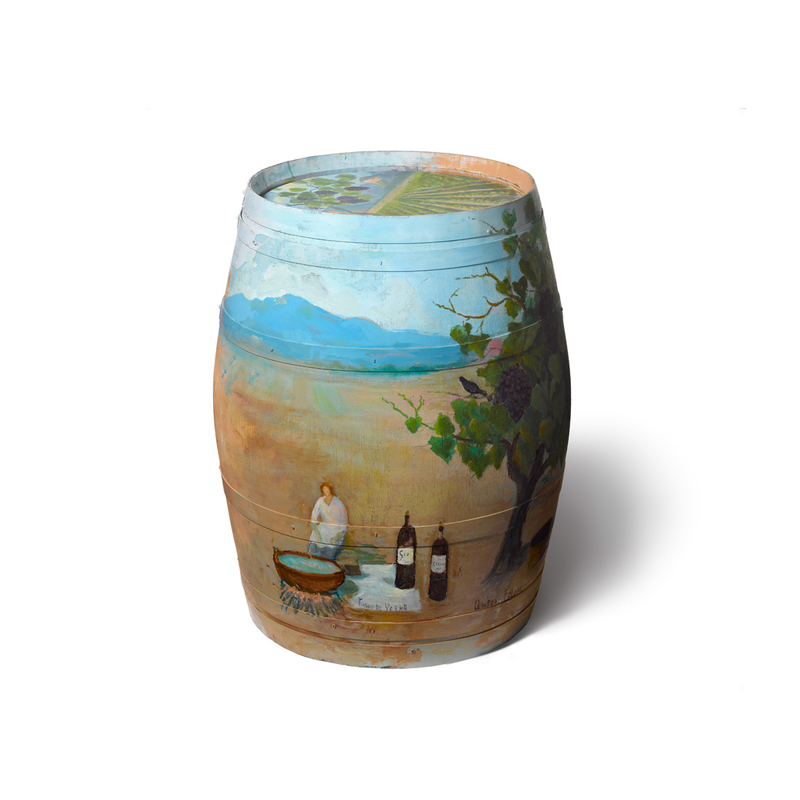 His latest paintings have been exhibited in the town of Consell, where he lives, and Botart, where the aim has been to depict the vineyards of the Can Ribas winery onto a wine cask.